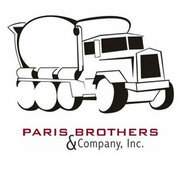 Paris Brothers & Company, Inc is a family owned and run concrete construction company located in Erie PA. We take pride in our customer service and finished concrete products, such as concrete flatwork, stamped concrete, concrete repair, concrete driveways, concrete sidewalks and much more. When we work for you, expect your job to be done on time and for the price quoted. We strive to complete your project in an efficient time frame and we keep your site organized. We believe good communication is the key to customer satisfaction. 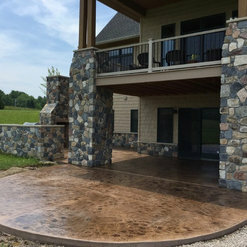 Starting here, request a free quote for your next concrete project and we will return your call or email promptly, usually the same day. Paris Brothers & Company, Inc will give you a quality and professional job done right the first time.